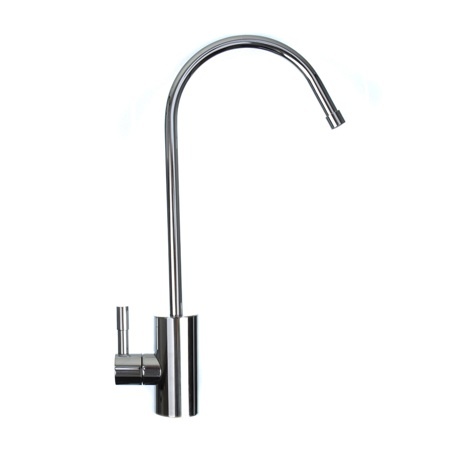 The extensive range of taps we supply to compliment the water filter softener systems come in a wide selection of designs to suit a palette of tastes. Including popular designs such as Franke, Combination and Triflow, each of the taps are designed in various contemporary, sleek and smooth finishes including chrome, silk steel, brushed nickel, satin nickel and much more. At Silkflow we believe the tap design compliments the overall finish of the water softener system, adding an aesthetic and luxurious finish to the whole system. Our highly skilled team are able to advise you on your tap requirements, including compatibility, service, maintenance and much more. We ensure our customers feel confident within their purchases, providing superior service from initial contact to after installation. Call us on 01494 436205 for more detailed information on our full range of taps – including supply and installation. WATER FILTERS AND TAPS: Please note when purchasing a water filter we supply models that are compatible with your existing tap. 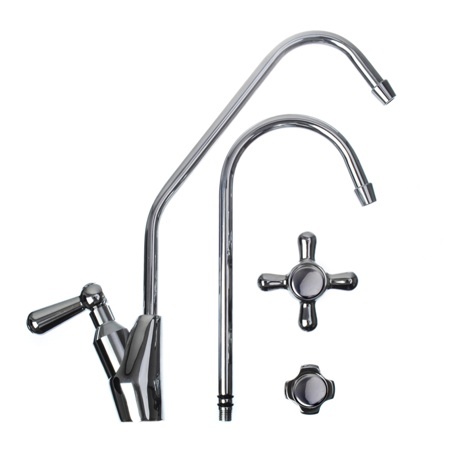 This is a multiple combination tap offering three different handles and two different spouts giving six combinations in all. 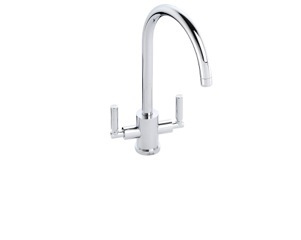 Smart quarter-turn faucet with hard wearing ceramic disc. 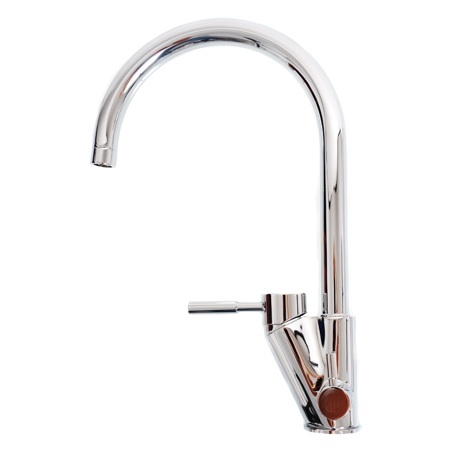 Smart quarter-turn faucet with hard wearing ceramic disc valve. With a press and release spring and washer type valve and a 3/8″ push fit spigot it comes complete with fitting, standard and long reach spout. 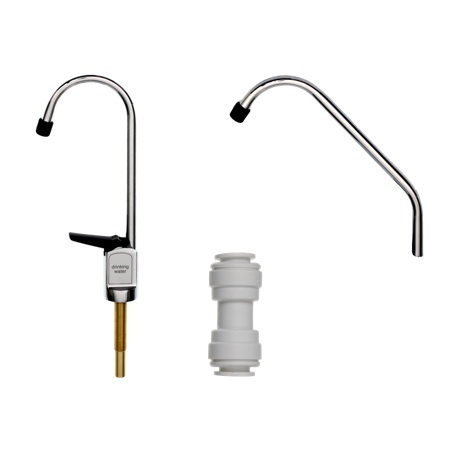 All Filterflow taps come complete with Hot & Cold flexi hoses with 15mm male connectors and a 3/8″ stem on the drinking/filter feed. 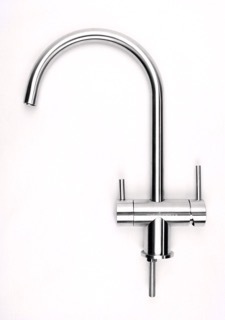 A High quality British designed Triflow mixer tap. This Cascade 3 way kitchen mixer tap has a all British design with exceptional structure,top quality and hard wearing ceramic disc valves. High end chrome plated finish with tight engineering tolerances. 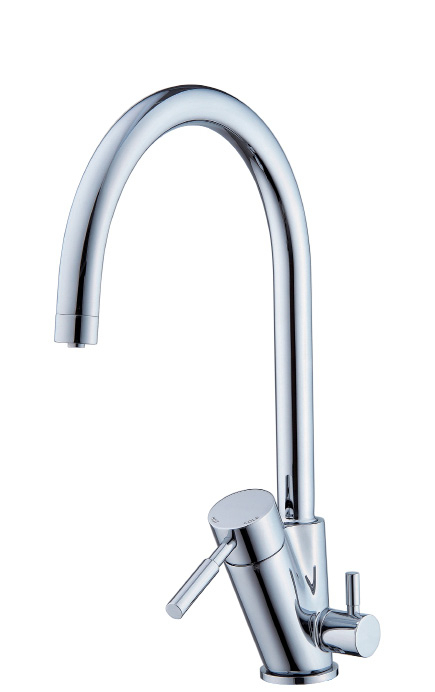 The Cascade tap has single lever control of hot and cold water. The Cascade tap can be used with any of our drinking water systems. 3 Year guarantee on mechanical parts. 1 Year guarantee on plate finish. 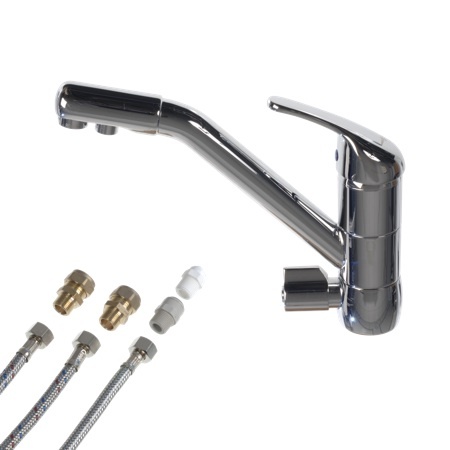 Comes supplied with 2 x braided hoses 15mm connection, 1 x 1/4″ compression connector, 2m 1/4″ drinking line, 1 x 15mm x 1/4″ JG Tap connector and a 3/8″ x 1/4″ JG reducer for conversion to 3/8″ supply. For use with direct feed systems only. 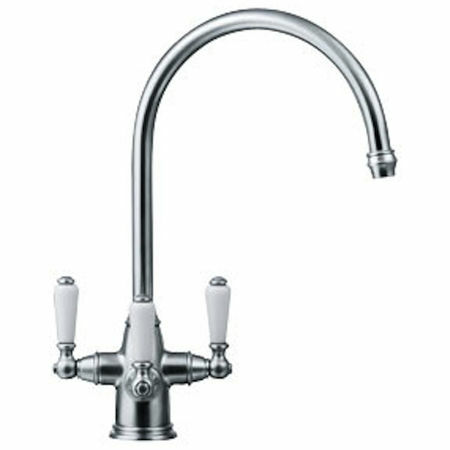 This tap works as a normal hot and cold mixer tap but has an additional valve at the bottom for drinking water. 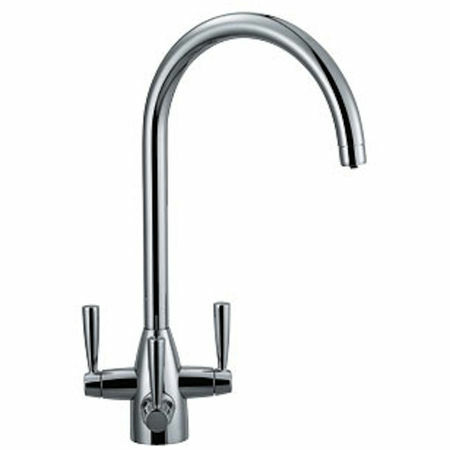 The extensive range of taps we supply to compliment the water filter softener systems including design such as the infamous Franke Kubus taps range. 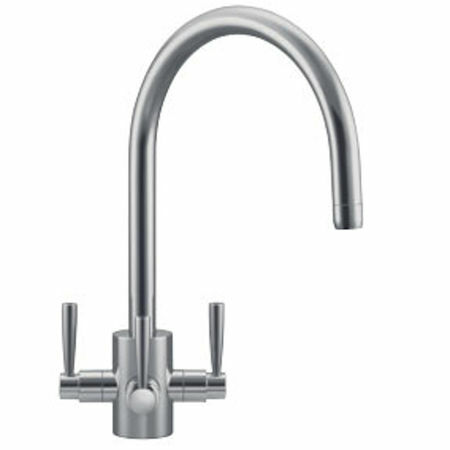 Franke Kubus taps are of the highest quality, serving filter needs with filterflow, accepting both normal hot and cold water as well as filter water. Franke Kubus taps are in smooth chrome, with an elongated sleek design, creating a simplistic and aesthetically modern look. It creates a contemporary subtle twist to any kitchen whilst serving an affordable luxury in filtering water. 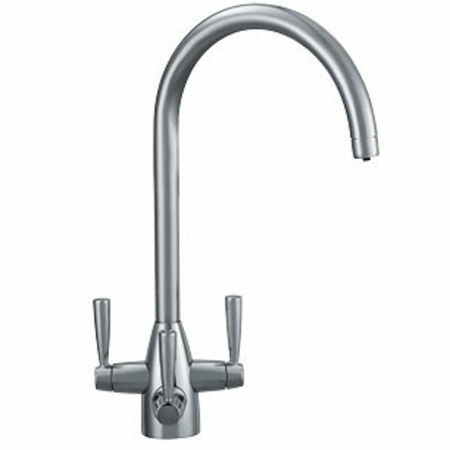 Not only do the Franke Kubus taps create smoother water, but it will serve as an investment, cutting costs down with maintenance and cleaning product costs that can accumulate from hard water and lime scale build up. 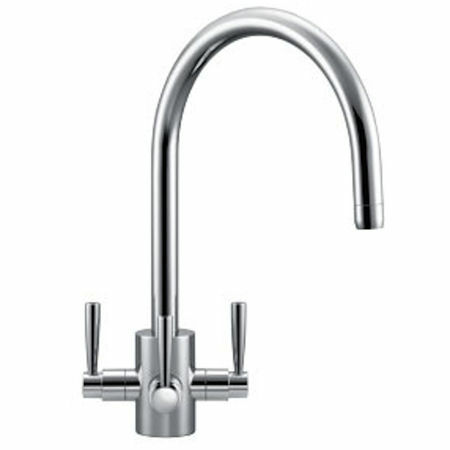 That’s why the Franke Kubus Taps design is infamous alongside it’s sister designs including the Franke Olympus. 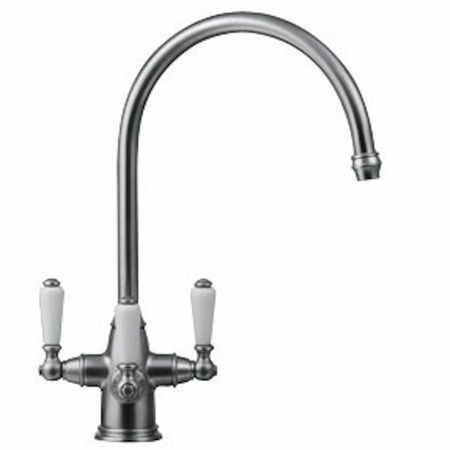 Aside from the renowned Franke Kubus taps and Franke Olympus taps, we offer a wide range of other tap models include the Combination, Pallas, Cascade and Triflow. Each tap is designed in various contemporary, sleek and smooth finishes including chrome, silk steel, brushed nickel, satin nickel and much more. 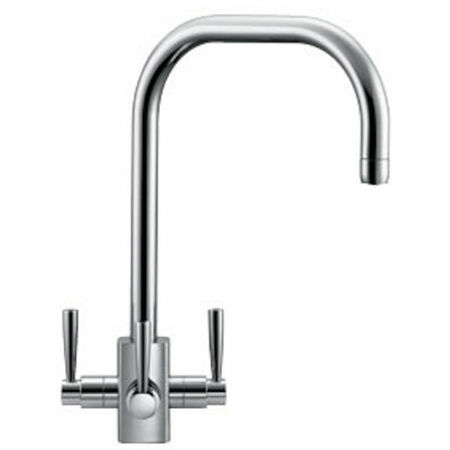 WATER FILTERS AND TAPS:Please note when purchasing a water filter we supply models, including the Franke Kubus Taps, Pallas, Cascade and more, that are compatible with your existing tap. Therefore if you have any queries regarding the Pallas range, Cascade range, Franke Olympus taps, Franke Kubus taps, or any other models and the compatibility with the filter of your choice, contact us today! 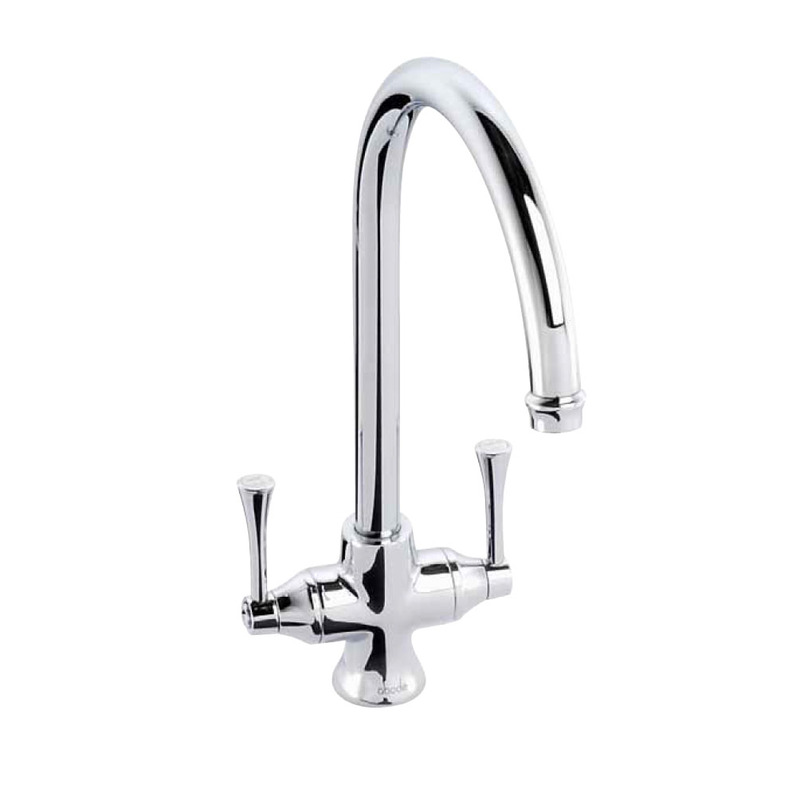 Our highly skilled and trained team are able to advise you on a wide range of our tap models includng the Combination design, Pallas range, Cascade range, Franke Olympus and Franke Kubus taps.